Weddings are one of the most exciting and joy filled occasions for all those involved, and we love to help make your special day even more memorable and unique. With a combination of exotic plants, contemporary floristry and stylish props, we can style your wedding to make it the beautiful event it should be. From the moment you contact us we will work with you step by step throughout the whole planning process, providing support and inspiration, until your special day arrives. With our large stock of greenery, modern style of floristry and a myriad of other tableware and decorations, we can be sure to have what you’re looking for. Every wedding is special to us and we thoroughly enjoying working with every bride and groom to create their dream wedding. Choosing your wedding flowers, foliage or plants is one of the best parts of organising your big day. Bridal bouquets, buttonholes, table centrepieces, floral garlands and archways… we can do it all. We are qualified florists, and also have a huge selection of plants for you to hire from us if you are looking for something unusual. And, if you are looking for more than flowers and foliage, we also have a long list of table decorations, themed decorations and props which will enhance your design. Once you have chosen flowers, plants and props you may wish to add something extra such as our ‘Flower Crown Cart‘ which will wow your guests. Perhaps you are getting married at short notice, are restricted by budget, or simply don’t have the time or energy to go down the traditional wedding planning route – in this case our ‘Whirlwind Weddings’ are the perfect choice. We have created a selection of ‘buy it now’ off the shelf options which we will create and deliver for your big day completely hassle free. 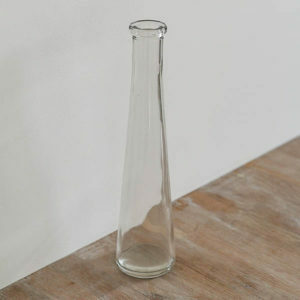 Tall, slim glass vases measuring 23cm tall x 5.5cm wide (at base). Perfect for a single flower display on long tables. We have 60+ available to hire for £1.50 each. 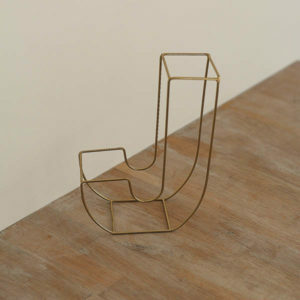 Small metal gold candle/plant/tealight holder measuring 8cm tall x 12cm wide. Great for geometric events. We have 15+ available to hire for £3 each. 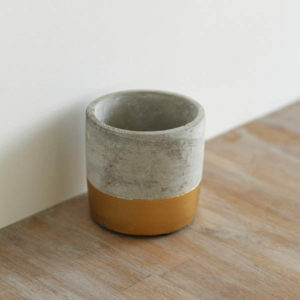 Gold dipped concrete pot - perfect for flowers or plants - measuring 8cm tall x 8cm wide. We have 25+ available to hire for £2 each. 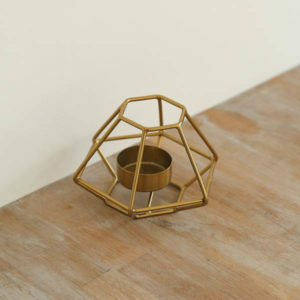 Large metal gold geometric terrarium centrepiece measuring 20cm tall x 16 cm wide. 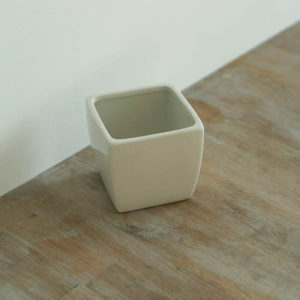 Stylish when filled with plants or flowers. We have 20+ available to hire for £8 each. 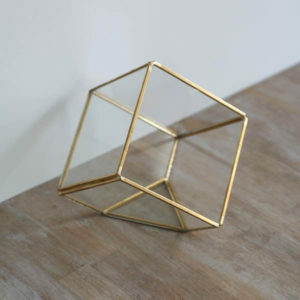 Gold metal and glass geometric tilted cube. Measures 10cm square. Excellent centrepieces when filled with flowers and plants. We have 15+ available to hire for £5 each. 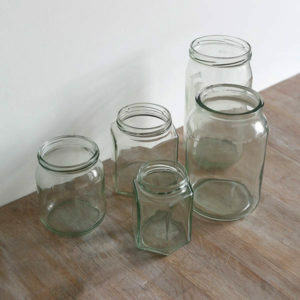 A selection of glass jars in many different sizes, shapes & styles. Look great with simple blooms. We have 100+ available to hire for 50p each. Small metal copper pot measuring 9.5cm tall x 9.5cm wide. Looks stylish with flowers or plants inside. We have 15+ available to hire for £3 each. 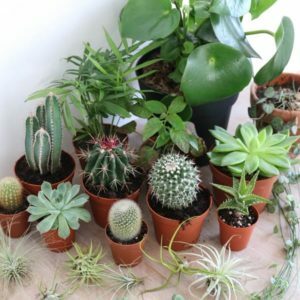 We have a huge range of plants, from airplants, succulents and cacti to huge cheese plants and more. Prices start at £2 per plant. 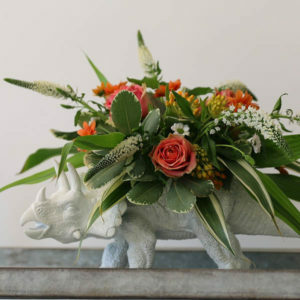 We have a selection of random centrepieces such as dinosaur vases available to hire for weddings and events. Prices and sizes vary. 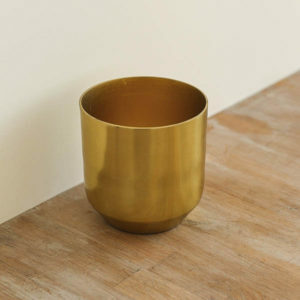 Small metal gold pot measuring 9.5cm tall x 9cm wide. Looks stylish with flowers or plants inside. We have 15+ available to hire for £3 each. 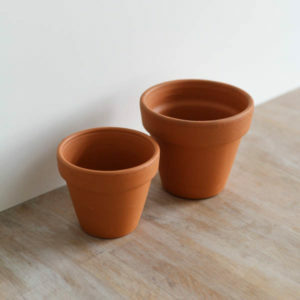 Terracotta pots in a selection of sizes available to hire. We have 50+ available prices to hire start at £1.50 each. 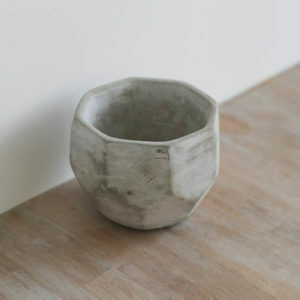 Subtle geometric concrete pots measuring 9cm tall x 12cm wide. We have 15+ available to hire for £4 each. Metal wire letters in a variety of sizes. Look great with flowers as table names/centrepieces. We have 100+ to hire for £2 each. 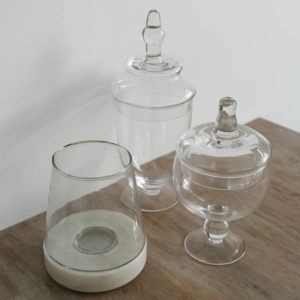 Selection of delicate glass vases and terrariums of various sizes. Perfect for filling with flowers, plants or confetti. We have 15+ available to hire prices start at £5 each. 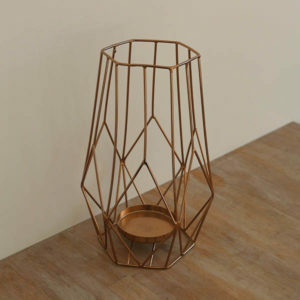 Large metal copper geometric candle/plant holder measuring 24cm tall x 16cm wide. We have 15+ available to hire for £5 each. 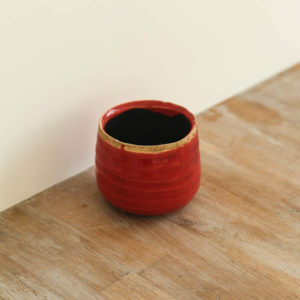 A selection of exotic, colourful pots and other decorations ranging in size. Prices to hire start from £2 each. 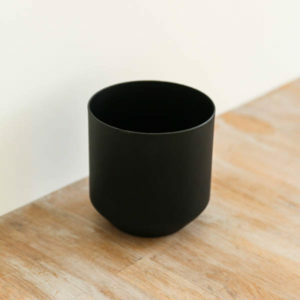 Small metal black pot measuring 9.5cm tall x 9cm wide. Looks stylish with flowers or plants inside. We have 15+ available to hire for £3 each. 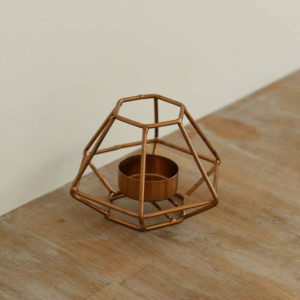 Small metal copper candle/plant/tealight holder measuring 8cm tall x 12cm wide. Great for geometric events. We have 15+ available to hire for £3 each. Selection of white vases and pots for flowers and centrepieces. We have a wide selection available to hire prices start at £1.50 each. 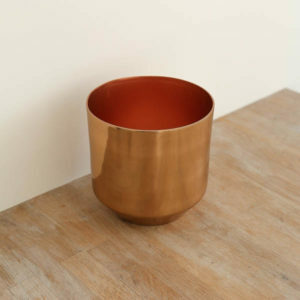 Large metal copper pot measuring 13cm tall x 13cm wide. Looks stylish with flowers or plants inside. We have 15+ available to hire for £5 each. Our ‘Glassy Affair’ event styling service provides a selection of glasswares filled with cacti, succulents, plants and flowers. We cover your space with vintage jam jars, delicate flutes, wide bowls, chic test tubes and other vessels to your liking to create an aesthetically pleasing design which perfectly matches your theme. In true bridal style, we have a ‘Pure White’ theme which features a selection of white pots, vases and other decorations to make your event stand out from the rest. 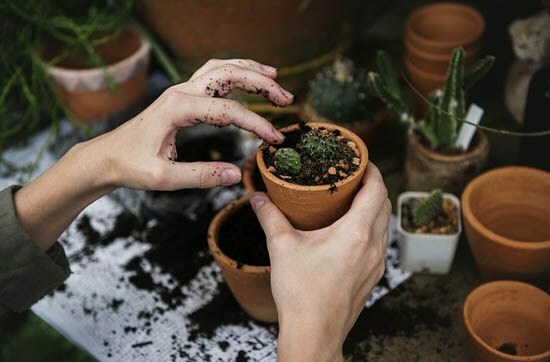 Each is filled with your choice of succulents, cacti, flowers or plants – of a mixture of them all! From hexagon shaped plant pots to geometric terrariums, we can style your wedding with this modern and eye catching theme. Cacti and succulents work particularly well with geo-designs. 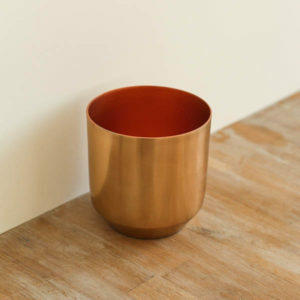 Looking for rose gold or copper accents? No problem, we can cater for all! Who needs to go abroad and get married on an exotic beach, when you can bring the beach vibe here? Our Mediterranean themed decor will bring all the white washed, sea salted goodness to your tables and make your guests green (or should we say blue?) with envy. Think woodland, fairy tales, twinkling lights and balmy summer evenings. This theme is focused on nature and the elements. Perfect for an outdoor wedding, our selection of rustic tableware will suit those wishing to create a laid back ambiance whilst still enjoying special details. Spice up your event with ‘El Exotico’ – a bold and enticing selection of tablewares to truly impress your guests. Inspired by worldwide travel and love of bright colours, this exclusive design will guarantee your event has its very own Instagram hashtag. Inspired by the Mexican festival ‘Dia de los Muertos’ this black based theme is the dark horse of event styling. Perfect for bewitching guests at alluring occasions, we think it’s perfect for halloween, winter dinners or even a completely unique wedding. We LOVE pink! So much so, we’ve dedicated an entire theme to everything as pink as a big ball of candy floss. Want cacti and succulents bursting out of flamingo pots? Want to embrace your inner Barbie? You’ve come to the right place. Not quite found what you’re looking for? Don’t panic, we are happy to mix and match any of our themes or even create whole new one especially for your event. 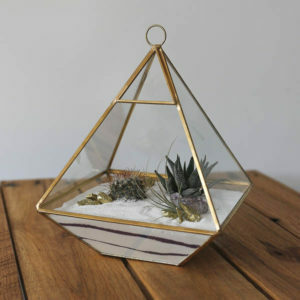 Wanna mix beachy vibes with geometric terrariums and jet black pot? No worries – just contact us and we would love to help you plan your design, no matter how unusual!